Welcome to SLOTHYSHROOM, my collection website! Here you will find my entire collection, complete with pictures, pokemon info and detailed descriptions of each item. Along with my Sewing Status which features who's under the needle, trade lists and terms. 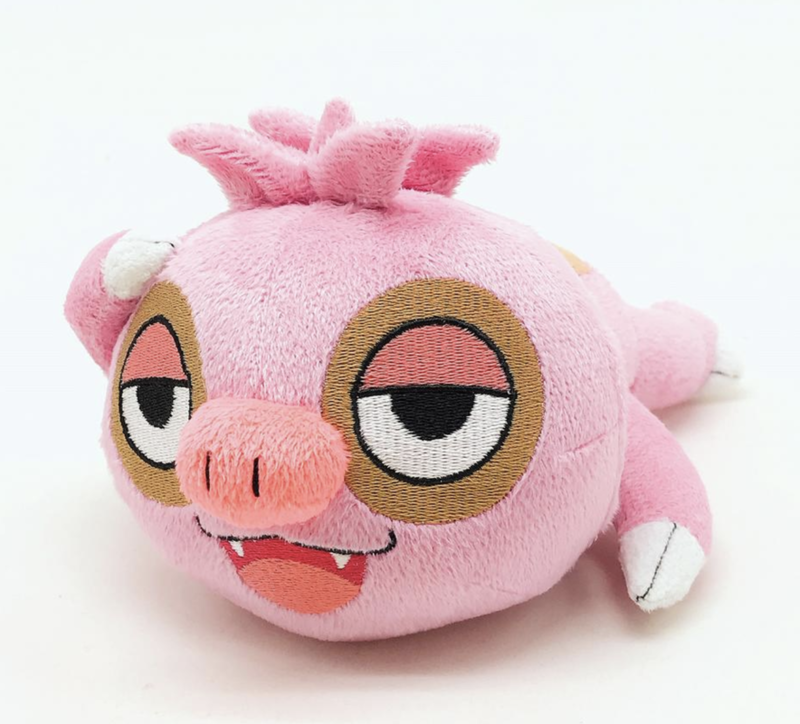 I hope this site will help those who collect the same pokemon as me, as well as give people some idea of what kind of merchandise is out there! Please feel free to use any image for any want page, and if you have any questions please ask me Here! 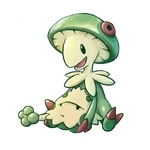 I want to be the queen when it comes to having the biggest Slakoth+Vigoroth+Slaking and Shroomish+Breloom collections out there! I'll do my best to live up to the name SlothyShroom!!! I've also accumulated a massive Sylveon collection and hope to have every piece of merch of this Eeveelution. Cant get enough Pokemon collections? Be sure to head over to my Links for more wonderful jam packed Pokemon collections!!! There's a pokemon out there for everyone! I wonder who my Alola collection(s) will be?